Matilde Cashmere is a premium cashmere knitwear brand that was born in the late 90s from the collaboration of an emerging American designer and the Gianangeli Knitwear Factory, one of the oldest knitwear factories in Italy, founded in 1944 in Perugia. Matilde Cashmere strives to give a contemporary take on traditional Made in Italy knitwear techniques with a feminine, fresh and refined spirit. The brand’s DNA is simple and straightforward: strong design content expressed through the finest quality of cashmere and showcasing artisanal handmade techniques. 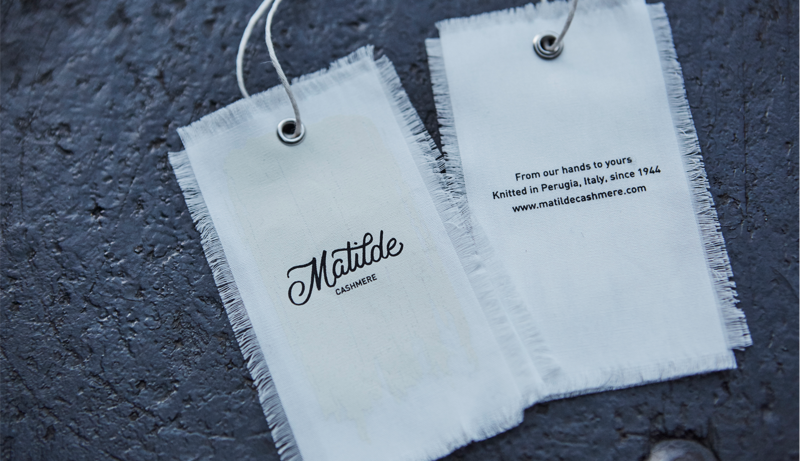 Matilde Cashmere has been relaunched with the Spring-Summer 2018 collection thanks to an extensive work on brand identity and the new collaboration with London-based designer Pollyanna Cotton. 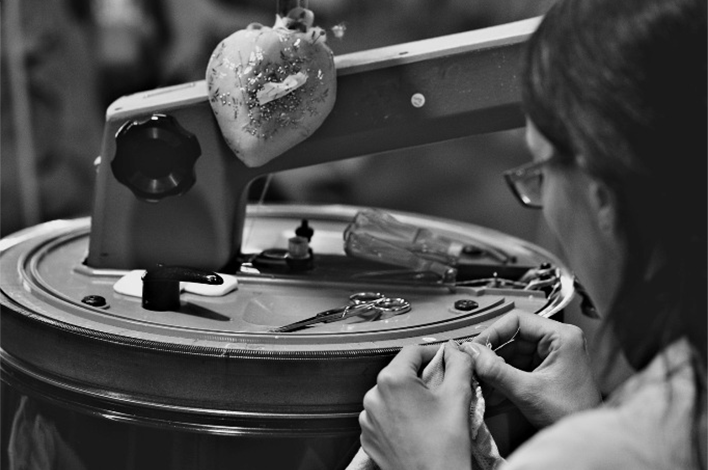 The Gianangeli Knitwear Factory manufactures for Matilde Cashmere as well as for some of the most prestigious luxury houses and is specialised in high-end knitwear, working primarily cashmere and nurturing traditional workmanship. Founded in 1944 in Perugia, Italy, it stands as one of the oldest knitwear firms in the textile district of Umbria. With more than 70 years of history, the factory has developed outstanding know-how and excellence in product development deriving from historical collaborations with the most advanced fashion and couture brands. Today, it owns an extensive archive of over 8.000 stitches, both physical and digital, over 2.000 prototypes to keep track of specific workmanships as well as hundreds of original sketches from the 50s onwards. These archives are quintessential to support creativity in the research and development of new designs. Gianangeli Knitwear’s mission has always been to deliver the highest manufacturing quality, merging the finest quality of fibers with sensibility to fashion and design. Thanks to the combination of designer’s Pollyanna Cotton edgy British twist on knitwear and Gianangeli Knitwear Factory’s heritage and know-how, Matilde Cashmere now offers a modern and sharp knitwear collection with a feminine spirit giving a mix of traditional Umbrian handmade techniques and a contemporary, colourful and refined interpretation of knitwear design. 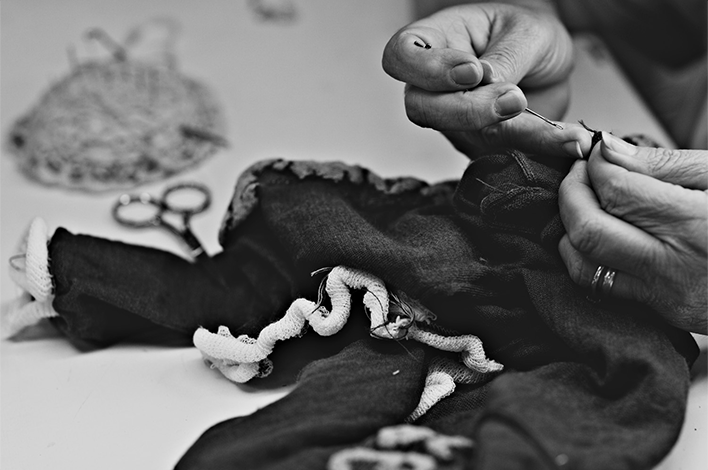 In the manufacturing process, key aspects differentiate Gianangeli’s production from other cashmere knitwear producers. The company knits its products with thoroughly selected cashmere yarns from the best Italian and Scottish suppliers, chosen for the exceptional quality of the fibers they offer. 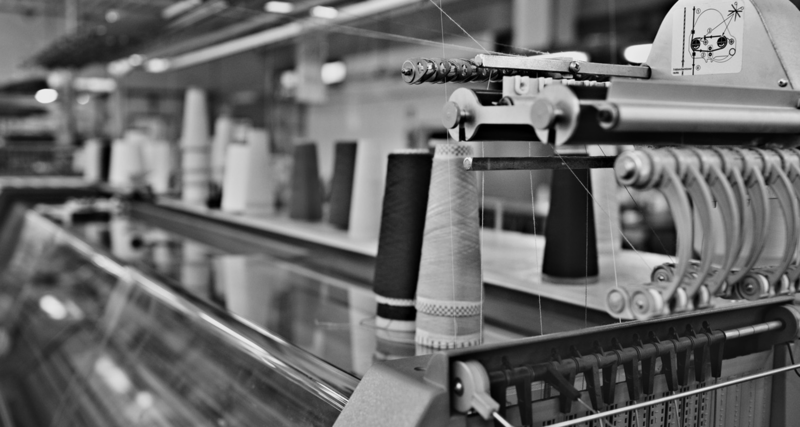 The factory’s production secret is to knit its sweaters tight, putting more yarn into them so that they are more durable, luxurious-looking, and less exposed to pilling. The unique washing process used is gentle and done at different temperatures, depending on the yarn and its color finishing. This step gives the sweaters an equilibrate soft but yet compact touch, not fluffy nor dry. Cashmere knitwear is delicate, treat it with care! In order to preserve its softness, hand wash in cold water with a mild liquid soap, rince with running cold water, wring out gently in a towel and lie flat to dry. Iron at low temperature.